Every year, St. Vincent de Paul participates in the One Warm Coat Drive. 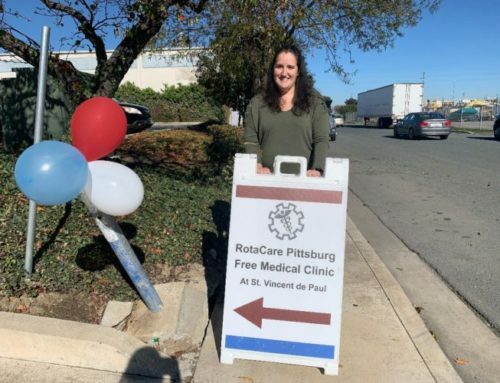 This coat drive was sponsored by Representative Rebecca Bauer Kahan and SVdP was able to gather nearly 5000 coats for distribution to needy individuals and families in Contra Costa County. So many coats were collected that we have been able to provide coats to immigrant families arriving at the border without adequate clothing. Families arriving at the southern border have little more than the clothes on their backs. These individuals and families have been traveling hundreds, if not thousands of miles to flee violence, suffering and persecution in their homelands in search of a better life. Immigration authorities are releasing some of these families in San Diego after they are vetted while awaiting the outcome of their application for asylum. Many have family members in colder climates and are eager to be reunited with them. 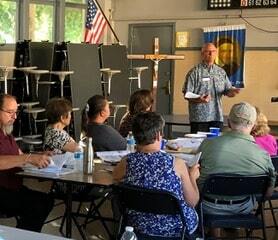 The San Diego Rapid Response Network, a coalition of human rights and service organizations, attorneys, and community leaders dedicated to aiding immigrants and their families in the San Diego border region started a migrant shelter in late October to provide meals, medical care, legal services, and travel aid to 30-40 families a day. St. Vincent de Paul was contacted by Renee Zeimer, for their coat drive. 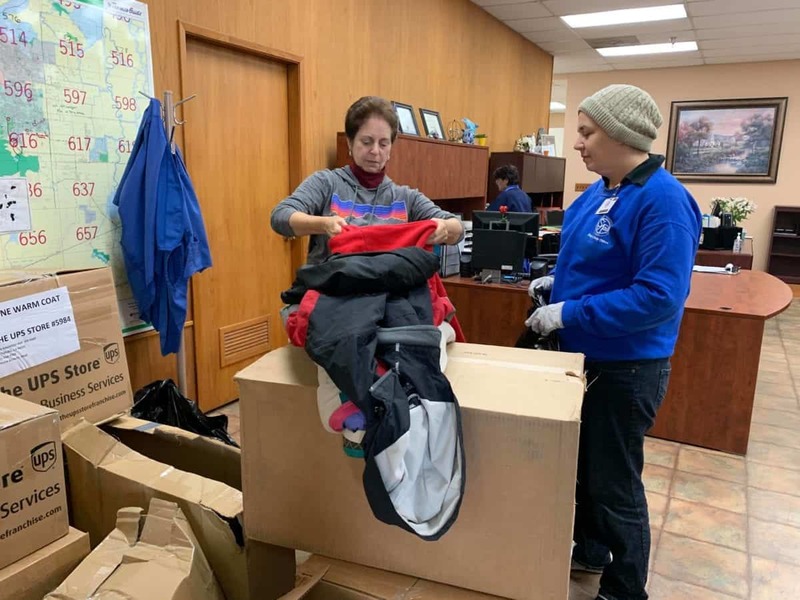 SVdP was able to help and provided over 100 coats which Renee is transporting to San Diego, where they will be distributed to needy individuals. 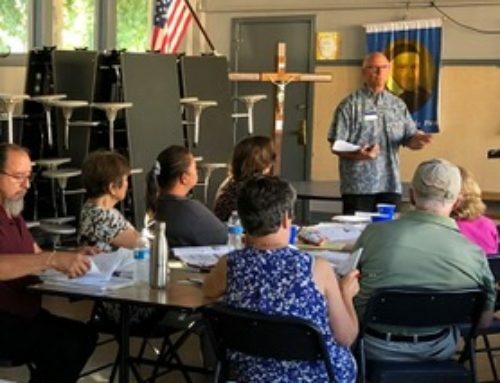 To learn more about the Rapid Response Network, including how to get involved, please visit this link.